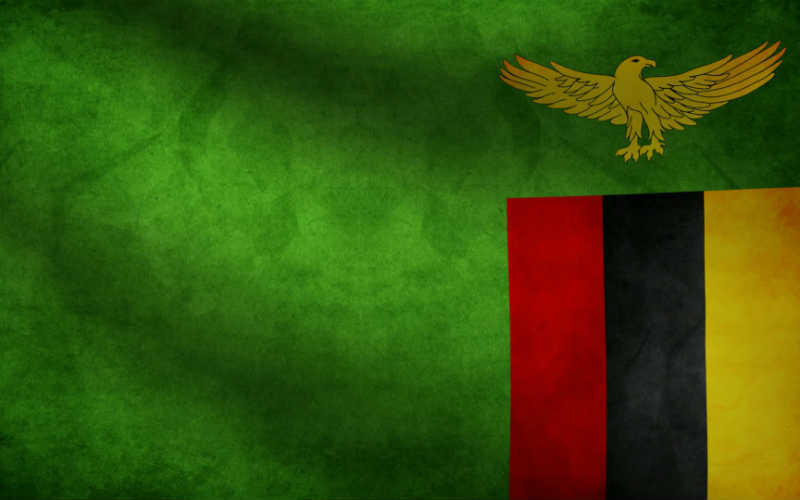 According to Kundhavi Kadiresan, the World Bank country manager for both Zambia and Malawi, the establishment of new mines in Zambia is expected to significantly enhance the copper production and exports of the country, which is creating a positive overall economic outlook. In an economic forecast conducted by Standard Chartered plc, the Zambian economy is expected to grow by 6.8% in 2015 as compared to the economies of the US and the UK which are projected to grow by 2.6% and 2.8% respectively. Dr. Kadiresan indicated that the government is recovering from the large fiscal deficit of 6.6% of 2013 when inflation increased and the value of the Kwacha depreciated significantly against the United States dollar and other currencies. In 2014, Dr. Kadiresan indicated that the overall deficit will likely be lower than the originally budgeted 5.7% of the GDP with its medium-term targets for overall deficits through 2017 showing a path of continued fiscal consolidation.